Smok Alien 85W Skin, hugs your device with care to prevent scraping. 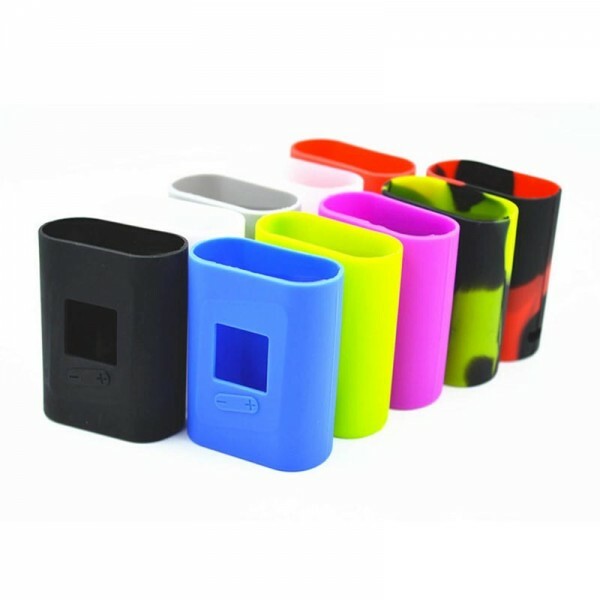 Made with high quality silicone rubber specifically for your Smok Alien, it feels great in your hand. Its beautiful and easy-to-use design makes you look more fashionable.